The prevalence of hypertension is almost three times as high as that of diabetes mellitus type 2, with both conditions being major risk factors for stroke, ischemic heart disease, cardiac arrhythmias, and heart failure. The exact prevalence of hypertension related to hormonal derangements (endocrine hypertension) is not known but estimated to affect less than 15% of hypertensive patients. Recent scientific discoveries have increased the understanding of the pathophysiologic mechanisms of hypertension. 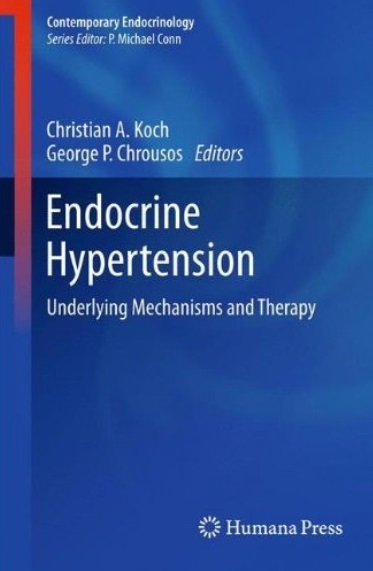 In Endocrine Hypertension, a renowned panel of experts provides a comprehensive, state-of-the-art overview of this disorder, discussing when to assign an endocrine cause in one of many conditions that may present with hypertension. The first part of Endocrine Hypertension is dedicated to adrenal causes. The second part of the volume concerns potential nonadrenal causes of hypertension, such as growth hormone excess or deficiency, primary hyperparathyroidism, vitamin D deficiency, testosterone deficiency, insulin resistance, obesity-associated hypertension, and the role of central mineralocorticoid receptors and cardiovascular disease. 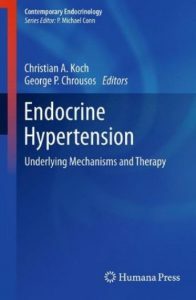 An important contribution to the literature, Endocrine Hypertension is an indispensable reference not only for endocrinologists, diabetologists, and adrenal investigators, but also for translational scientists and clinicians from cardiology, internal medicine, pediatrics, family medicine, geriatrics, urology, and reproductive medicine / gynecology. 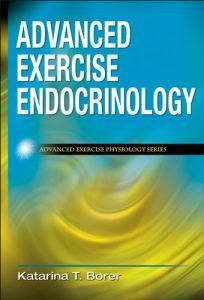 Advanced Exercise Endocrinology presents a comprehensive examination of the relationship between physical activity and hormone function. 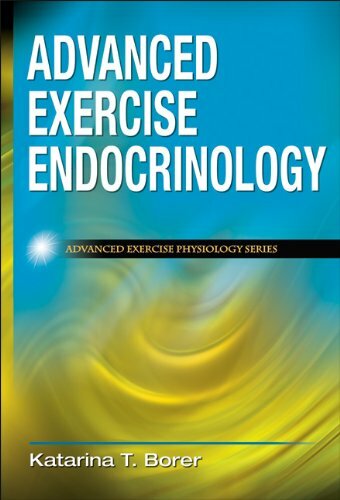 As the newest addition to Human Kinetics’ Advanced Exercise Physiology Series, this resource offers the most up-to-date information on the quickly advancing field of exercise endocrinology. 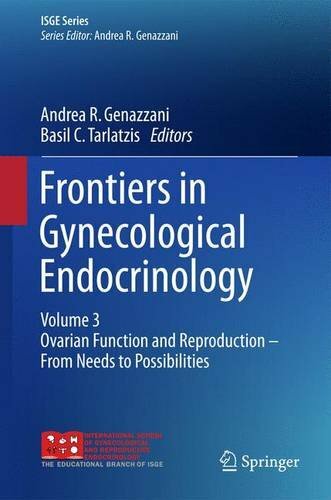 This volume represents an up-to-date overview on ovarian functions and reproduction, providing the reader with the latest advances in gynecological endocrinology. It is published within the International Society of Gynecological Endocrinology (ISGE) Series, and is based on the 2015 International School of Gynecological and Reproductive Endocrinology Winter Course. 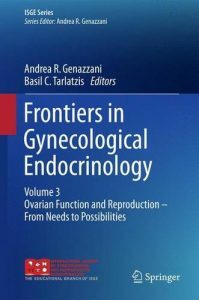 The book covers a very wide range of topics with particular focus on ovulation and assisted reproduction, ovarian aging and fertility, and premature ovarian failure. The volume will be an invaluable tool for gynecologists, endocrinologists, obstetrician, and experts in women’s health. There has been a recent surge of new data on the subject of exercise and sport in type I diabetes, as well as great interest from the multidisciplinary healthcare teams looking after such patients. Providing advice and support to enable athletes to manage their diabetes during and after sport is an essential part of diabetes care. Type I Diabetes: Clinical Management of the Athlete outlines best practice and scientific progress in the management of people with type I diabetes who undertake a sport at any level. The book explores endocrine response to exercise, hypoglycemia and dietetics in the diabetic patient, and provides real-life examples of type I diabetes management at the professional athlete level. 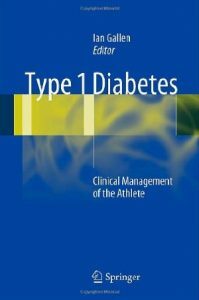 It is the first source of reference for specialists in diabetes when seeking advice on how to manage their patient and provides practical advice for equipping the type I diabetes patient with the ability to fulfill their sporting potential. This book focuses on hormones, and on how they are produced in very diverse regions of the body in humans and animals. But hormones can be found not only in vertebrates, but also in insects, shellfish, spiders, mollusks, even at the origin of metazoan diversification and exhibit the same pathways of synthesis. The book addresses the different classes of hormones: protein/peptides hormones, steroids and juvenile hormones and hormones like catecholamines, thyroid hormones and melatonin. It also discusses the types of hormone receptors, the majority of which are heptahelical G-protein coupled receptors or nuclear receptors. 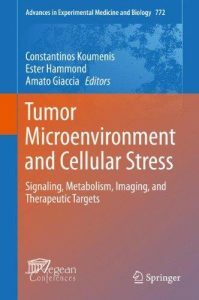 Particular attention is paid to the organs where hormones are created, with specifics on hormonal production and release, while a dedicated chapter details hormonal regulation from very simple to highly complex schemes. 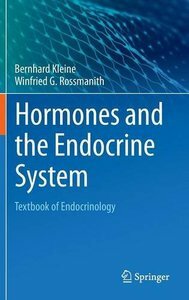 The remarkable kinetics of hormones production are also shown, before the book is rounded out by chapters on evolution in the endocrine system, the genetics of endocrine diseases and doping. 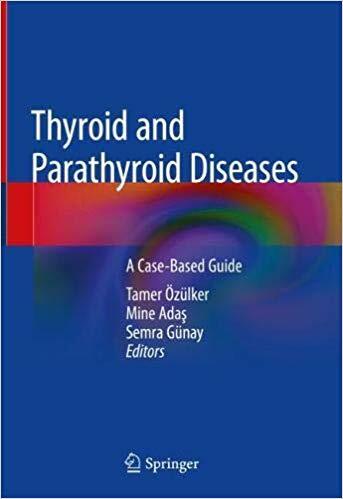 This book presents as teaching files a collection of cases of thyroid and parathyroid diseases seen at various high-volume endocrinology centers. The cases, most of which are accompanied by instructive images, have been selected in order to impart clinically relevant knowledge on the full range of endocrine disorders of thyroid and parathyroid origin. Accordingly, the book covers not only situations that are frequently encountered by the clinician in primary care, but also uncommon disorders and unusual presentations of common disorders. The comprehensive nature of the coverage will assist in resolving diagnostic dilemmas, and the reader will also find up-to-date information on disease management. The recommendations provided are based on current evidence-based clinical practice guidelines and are supported by relevant literature so as to harmonize available evidence-based protocols with current clinical practice. Thyroid and Parathyroid Diseases: A Case-Based Guide is designed to be thought provoking and to aid knowledge retention. 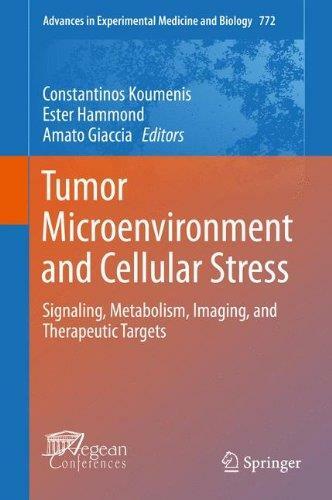 Written by renowned experts in nuclear medicine, clinical endocrinology, oncology, and general surgery, it will appeal to specialists and residents in these fields. Around 500,000 people in the UK have type 1 diabetes – about 10% of the total with diabetes. It can develop at any age, but often in previously very healthy children and young adults. 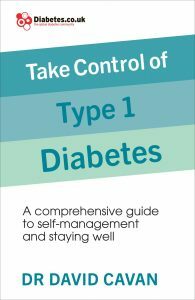 This is the first book in many years that has been published in the UK to support people with type 1 diabetes in managing their condition. 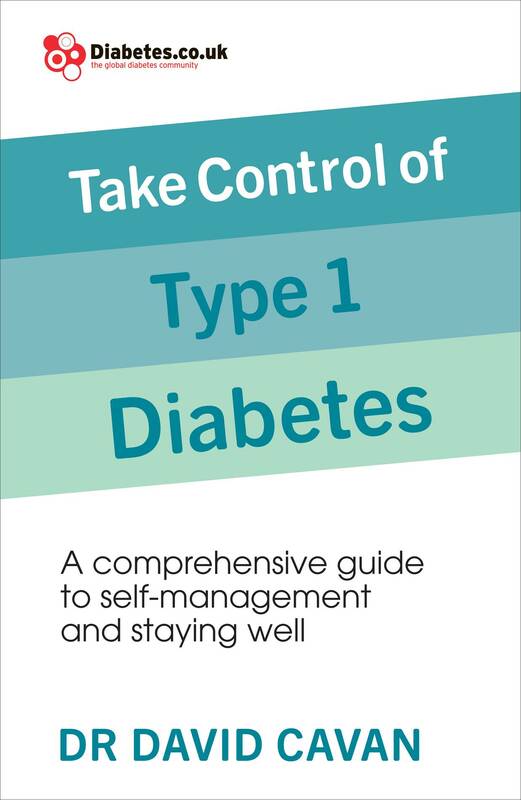 Drawing on his many years working at one of the leading diabetes centres in the UK, Dr David Cavan provides a practical guide to managing all aspects of the condition, including insulin pump therapy and the latest technology available. 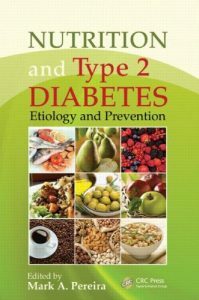 This cutting-edge book presents invaluable advice that will offer genuine hope to adults with type 1 diabetes and their families. Systems Metabolic Engineering is changing the way microbial cell factories are designed and optimized for industrial production. Integrating systems biology and biotechnology with new concepts from synthetic biology enables the global analysis and engineering of microorganisms and bioprocesses at super efficiency and versatility otherwise not accessible. Without doubt, systems metabolic engineering is a major driver towards bio-based production of chemicals, materials and fuels from renewables and thus one of the core technologies of global green growth. 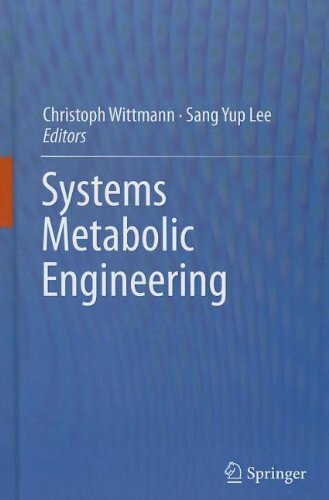 In this book, Christoph Wittmann and Sang-Yup Lee have assembled the world leaders on systems metabolic engineering and cover the full story – from genomes and networks via discovery and design to industrial implementation practises. 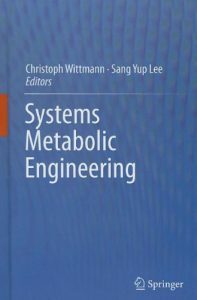 This book is a comprehensive resource for students and researchers from academia and industry interested in systems metabolic engineering. It provides us with the fundaments to targeted engineering of microbial cells for sustainable bio-production and stimulates those who are interested to enter this exiting research field.